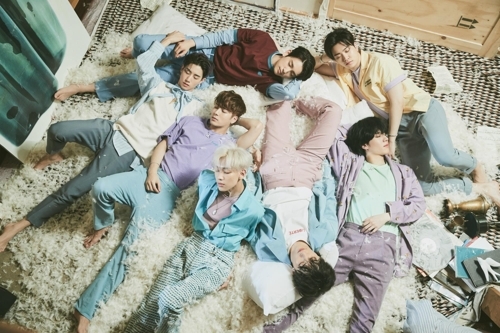 SEOUL, Nov. 15 (Yonhap) — South Korean boy band GOT7 will put out its third Japanese EP album, titled “I Won’t Let You Go,” early next year, the group’s management agency said Thursday. The title track set to be released on Jan. 30, is about a man who pledges to always stay with his lover, according to JYP Entertainment. The album also has songs from the group’s three sub-units: Jinyoung & Yugyeom, Mark & BamBam and JB & Youngjae. 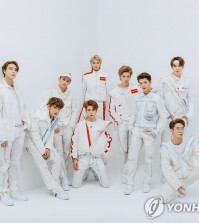 Starting in May in Seoul, the seven-member group had a world tour of 17 large cities in Asia, Europe and the Americas under the title “Eyes On You”. 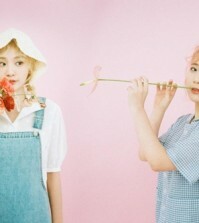 In September, it released its third full-length Korean album “Present: You,” topping iTunes albums charts of 26 places around the world. GOT7 will hold “GOT7 Arena Special 2018-19 Road to You” concerts in Budokan, Japan on Dec. 18-19 and Kobe, also in Japan, on Feb. 2-3.